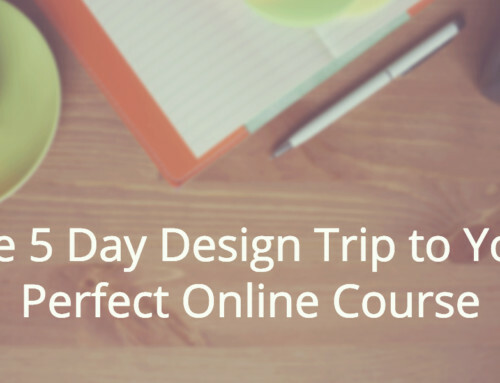 Ready for a simple and powerful idea to move your online course forward? Right after you read this post. Just flip your thinking around. Sell first. Then teach beautifully. 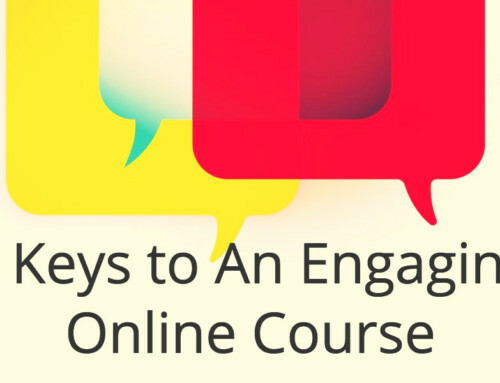 You’ll validate that people want this specific course offer from you. This is especially crucial if it’s your first course. Never put a ton of work into a course unless you KNOW that people want to sign up and pay for it. 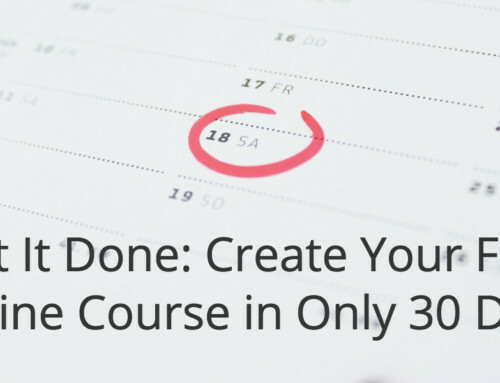 If you struggle with procrastination when working on a course idea (come on, everyone does! ), this approach will bust right through it. You’ll have people signed up and ready for the course — which means rock-solid accountability to create the course structure and content. You’ll be able to connect with and talk with your participants early on, so they can actually help you shape the course focus to their needs and questions… turning a daunting solo exercise into a fun collaboration. Here’s the worst-case scenario: you make your offer. And it doesn’t go quite like you hoped. Maybe only a couple of people sign up. That’s not a failure… That’s actually great! And you have two people you can talk to to understand their needs and figure out what the right course focus is. Now, you also need to deliver value to them since they signed up and paid you. You could either offer them coaching or services that exceed the value of their payment, or you could refund their payment. Either is great. Exciting stuff. You ready for the step-by-step? Absorb the presentation. Take notes on what you can apply. And put the roadmap into action. Then let me know what questions you have — I want to help you move forward. Connect with us on Twitter – we’re @ruzuku. Or send me a note: abe AT ruzuku DOT com.